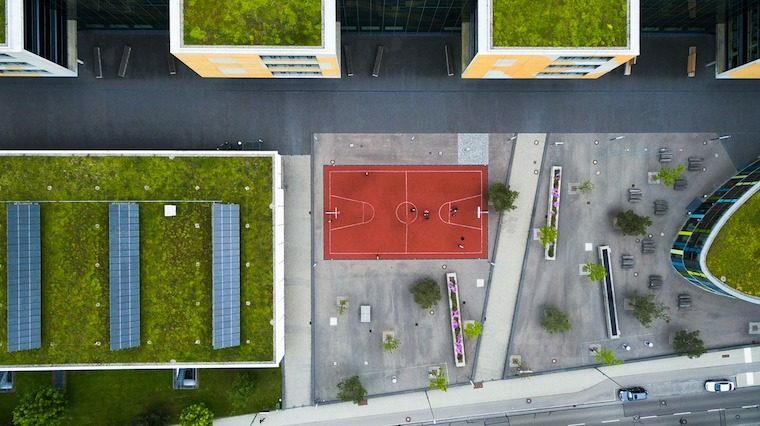 Upgrading Europe’s school, hospitals and other public buildings will now become easier following the Europe Commission’s change to energy performance contract (EPC) rules. The Commission has also launched the pilot phase of a new EU framework for sustainable buildings, which it says will help to transform the building sector. Called “Level(s)”, this is the first tool of its kind to be developed for use across the whole of Europe. Together, they should see a significant increase in energy-efficient refurbishments of public buildings across the European Union, and more sustainable buildings. 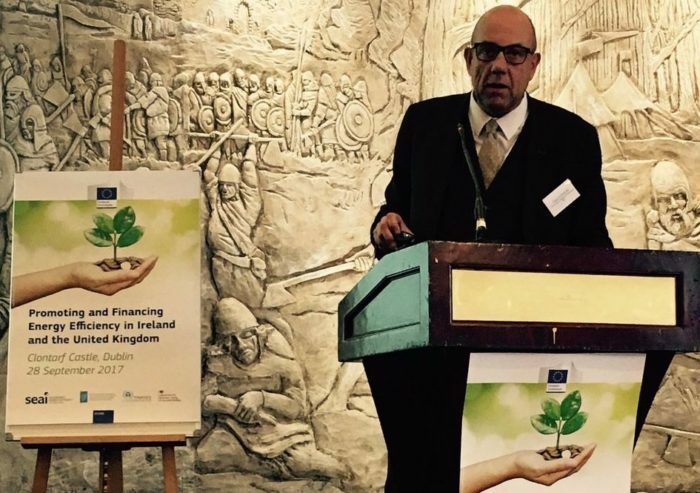 The renewed drive in Europe towards efficiency was underscored at a one-day workshop on Promoting and Financing Energy Efficiency in Ireland and the United Kingdom, held in Dublin last week. At the workshop, Ioannis Orfanos, business partner for the UK’s Department for Business, Energy & Industrial Strategy, said that financing energy efficiency was one of the trickiest problems facing policymakers and property owners. Particular difficulties were felt at the medium scale, where accessing financing can be hard, due to the need to obtain bank loans and find EPC-related solutions. EPCs are agreements that guarantee a minimum standard of performance in terms of comfort and energy use following the installation of energy efficiency improvement measures by contractors. The changes to the Eurostat rules should make it easier for schools, hospitals, and other public buildings – which make up more than 10 per cent of the EU’s overall building stock – to invest for the purpose of improving energy efficiency. Since some public buildings include social housing facilities, they should also help combat energy poverty and social exclusion. The changes proposed by Eurostat clarify the circumstances in which these contracts can be recorded off government balance sheets and therefore make it easier for public bodies to use them. 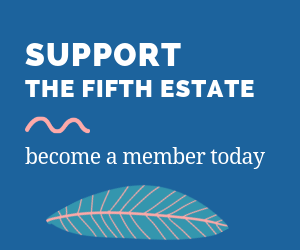 The rule change is necessary because in the European system of national accounts (ESA2010) investment is recorded as gross fixed capital formation (GFCF), which constitutes expenditure. but it hasn’t been possible to offset the expenditure on energy efficiency measures with the savings gained from the measure. This has meant that countries have been reluctant to spend money on making their buildings more energy efficient. The expenditures can be counted as liabilities or debt for a government. However, they can be recorded either on or off government balance sheet, that is, either with or without a direct impact on government deficit and debt. I put it to Paul Hodson, the head of unit, directorate-general for Energy, European Commission, that this is unnecessarily complex. Why not just let building owners register their annual energy savings (from a pre-measure benchmark) as income in ESA2010? He responded that after analysing several options the experts from Eurostat and the national statistical offices concluded: “Although from a public accounting perspective these solution may appear complex, this does not translate into a complexity for market operators and public bodies that will conclude EPCs”, and pointed to an upcoming EIB practitioner’s guide that “will further clarify these issues”. He added: “The public body benefit from the technical, financial and project management expertise coming from the EPC provider, and from guaranteed savings that are associated with a number of other benefits (for example, more comfortable living environment, possible increased asset value). “Additionally, there is no need for up-front financing and the performance risk is taken over by the EPC provider. “In counterpart, the EPC provider is remunerated from the generated savings, while taking into account the achieved performance and its risk exposure. The Dublin workshop highlighted the use of financial instruments. These have the potential to transform funds for energy efficiency into financial products such as loans, guarantees, equity and other risk-bearing mechanisms (such as interest rate subsidies) to support projects that are economically viable. This means they can ensure grants are complemented by other financial products so that funding can be reused in a revolving fashion. Conditional for establishing financial instruments is an evaluation of the expected benefits based on consistent performance indicators and pre-defined terms and conditions. These standards are fast being established, as the day heard from Steven Fawkes of the Investor Confidence Project. Level(s) is a related concept, a tool for designing and constructing sustainable buildings. which aims to establish a “common language” around what sustainable building means in practice – shifting the debate beyond energy performance to other aspects of sustainability. Level(s) is the result of a broad consultation with industry and the public sector, and focuses on performance indicators across areas such as greenhouse gas emissions, resource and water efficiency, as well as health and comfort. “Level(s) can help us develop an environment built sustainably across Europe and support our transition to the circular economy,” said commissioner for Environment, Maritime Affairs and Fisheries Karmenu Vella. The test phase for Level(s) is now being launched and will run until 2019. The European Commission will provide technical assistance to those applying all or parts of Level(s).